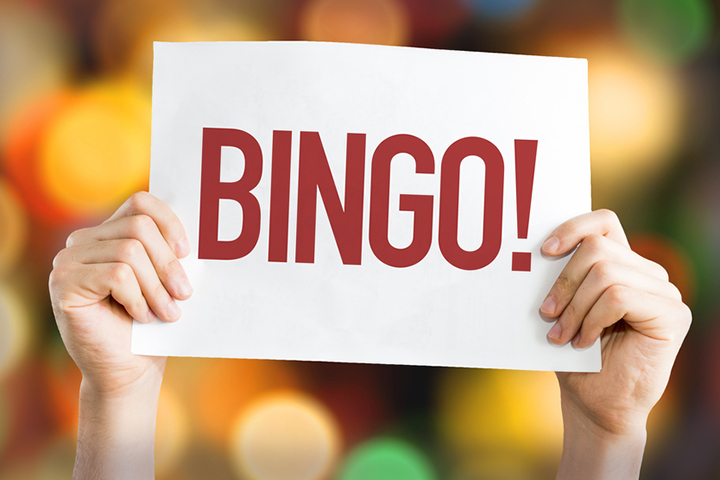 Check out this fun twist on the classic game of bingo. The DJ will play samples of songs and you mark the name of the song off of your bingo card. Four winners nightly win house cash.